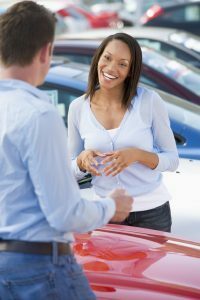 Often times, people purchase a used car, and then as a few days pass by you realize there were some questions they forgot to ask or didn’t even consider. 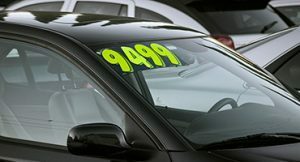 Getting a good deal on a new car is more than just the price point, especially buying a used car. 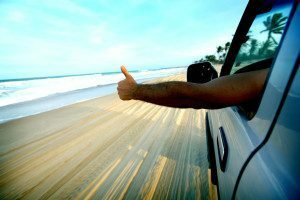 Drive Now wants to make sure that you are getting the best vehicle for your situation and that you are happy when you drive off the lot. 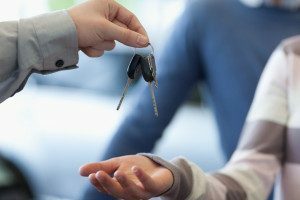 We all know that buying a new car can be a challenge, but finding a dealership to buy one can be even more daunting. 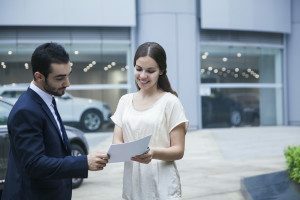 You’re probably imagining a crowded lot with dealers that are trying to use high-pressure sales tactics to get you to spend more money than you can afford to. You’re afraid you might buy whatever they sell you because you’re not even sure what it is you want! 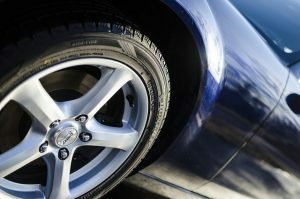 Did you know that there are many advantages when purchasing a used vehicle? 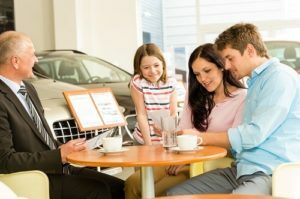 The secret is out and the Phoenix Buy Here Pay Here experts at Drive Now have compiled a list of the top 4 advantages of being a thrifty used car customer! Whether being the cost-effective option, coming with a generous warranty, lower insurance premiums, or included certification programs included in the contract, we know that you won’t regret this purchase. First Time Car Buyer? 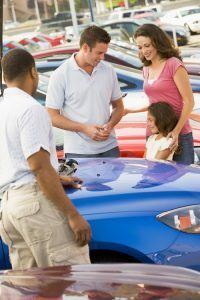 See the Best Used Cars Phoenix AZ Has to Offer! 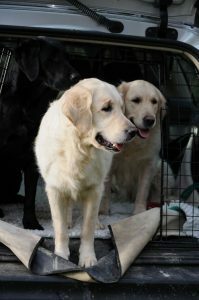 We all face that time at some point in our lives when we are getting ready to buy our first car. It is exciting but can also be very overwhelming. 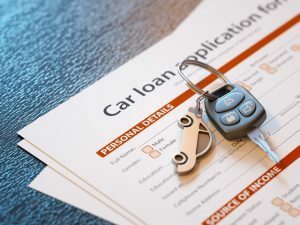 There are so many different things to think about, such as the make, model, price, financing, etc. When purchasing your first car, it’s important to remember what you can handle financially, and not pick the shiniest new car on the lot. 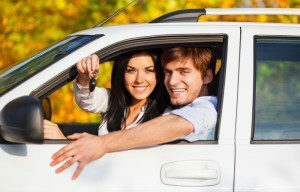 If you’re a first-time buyer, a used car may just be the perfect option for you, and here’s why. The holiday season is upon us, and that means spending money is a little too easy. Whether it’s a few dollars here or a big investment there, before you know it you are overspending. Instead of starting the holidays with spending binges (like on Black Friday, for instance), begin by getting your finances in order and your habits under control. Here are a few tips that will help make your purchases really count. We all have the dream of driving a flashy car without any worry of costly expenses. Unfortunately, the reality is we may need a little help getting us into that dream car. 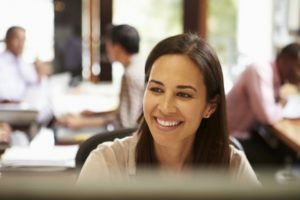 That is exactly what Drive Now’s experienced customer services representatives are here for– to get you the car you’ve always wanted, at a reasonable price.